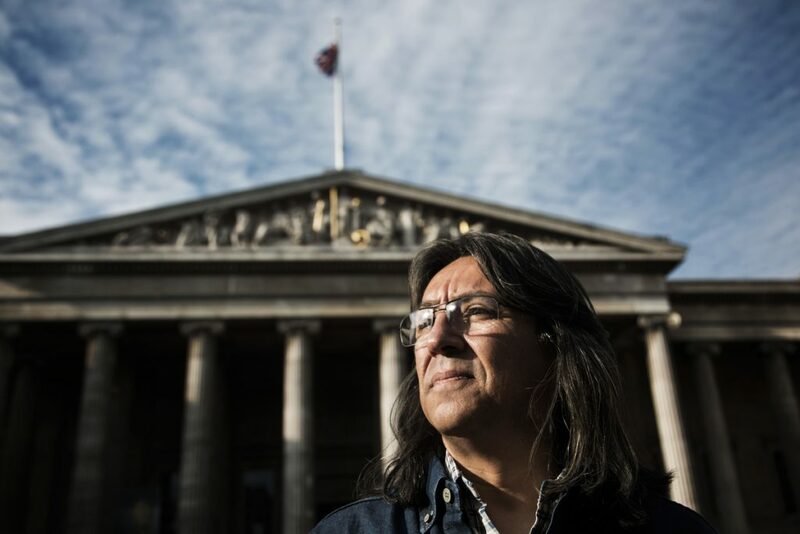 The Oil Justice campaign toured around the UK the week before last, airing the incredible testimony of Colombian trade unionist Gilberto Torres. BristoLatino editor Sophie Wall heard him speak in Edinburgh. In May 2015, The Guardian published the remarkable story of Gilberto Torres, the former oil trade unionist from the oil-rich region of Casanare, Colombia. 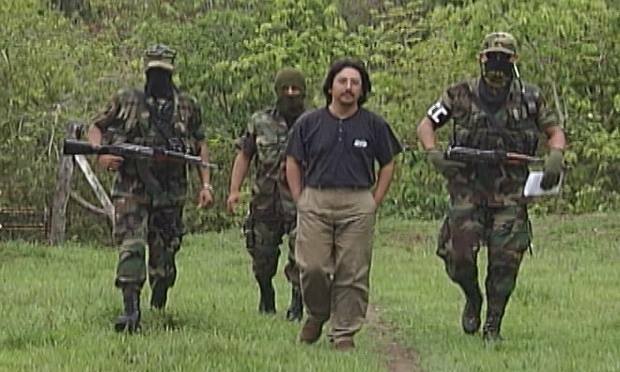 In the article, and in an accompanying short documentary, Torres recounted his experience of being kidnapped by paramilitaries in February 2002 on account of his role as influential branch leader of the Petroleum Worker’s Trade Union (Union Sindical Obrera or USO). For those who know about the socio-political climate of Colombia in the 1990’s and early 2000’s, Torres’s experience, although horrific, is not surprising: the UN estimates that 3,000 union activists were murdered and 6,000 more disappeared by the army and paramilitaries in the Casanare region alone in the last 30 years, and many more nationwide. Indeed, the leader of the Cartagena branch of the USO (and friend of Torres’s) Aury Sara Marrugo was kidnapped in November 2001 and murdered shortly afterwards. It was in reaction to Sara Marrugo’s abduction that Torres and fellow unionists decreased the production of oil from their rigs in protest; as Torres has highlighted, the worker’s weapon is their ability to deal blows to production. The oil pipeline in question was Ocensa, a joint venture owned by the consortium of Total, British Petroleum and three Colombian oil companies. According to Torres, it was Ocensa that was ordering the threats against him. Four months into the protest he was abducted. His abductors threw him into an Ocensa van and told him that he and his co-workers were damaging Colombia’s economy by refusing jobs with the MNCs. Remarkably, however, 42 days later Torres was released. Thanks to the union leader’s influential position, workers nationwide protested for his release by once again halting oil production. He is only the second unionist to survive a kidnapping in over 40 years of violent unrest in Colombia. The fact that Torres survived his abduction is not the only remarkable chapter in his story. Torres is now preparing to sue British Petroleum, one of the largest, wealthiest companies in the world, for its failure of responsibility in regards to human rights abuses committed against rural Colombians by Ocensa. It is a gargantuan challenge, but there is damning evidence in Torres’s favour: the man himself. Historically in such cases MNCs and the State deny their actions, but this is one of the incredibly rare cases in which the victim is alive to tell the tale. The Oil Justice campaign is a joint venture involving War on Want, Colombian NGO COSPAC and Pierce Glynn, a small human rights legal firm based in London. Together they are taking legal cases like that of Torres with the objective of winning justice for victims and their families, and creating more stringent laws to hold MNCs to account. Beyond individual legal cases, the project aims to document human rights violations in the global south by oil companies, whilst building capacity in local communities, empowering them to stand up for their human and environmental rights. As Torres summed it up when speaking to crowds across the UK last month, he and many others are “searching for justice, truth and the history of Colombian trade unions, who continue to be persecuted”. Torres himself now lives in Antigua, having exiled from Colombia for the past 14 years. “It is not the holiday image you might imagine” he laughs, recounting how he has had to move from place to place, affected by the European economic crisis. After all, as well as Oil Justice being a fight for thousands of rural Colombians, hearing Torres speak reminded audiences of his personal strife. He concluded simply: “I hope to return to live and die, with dignity, in my native land”.